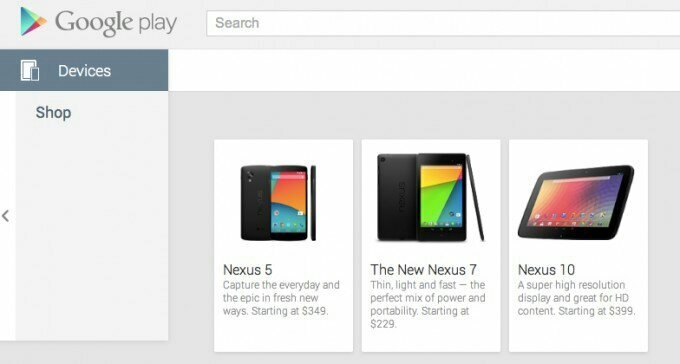 So everyone has been excited to see the Nexus 5 in its official form AMD Google gave us just that. The link is now dead but the screenshots below will show you what you missed. So from this little preview we can assume that we ate going to see more than one retail version, probably being different storage options. Another thing that has been noted is that the URL points to a “black” version so this is a pretty good indication we will see other colours as well likely white. 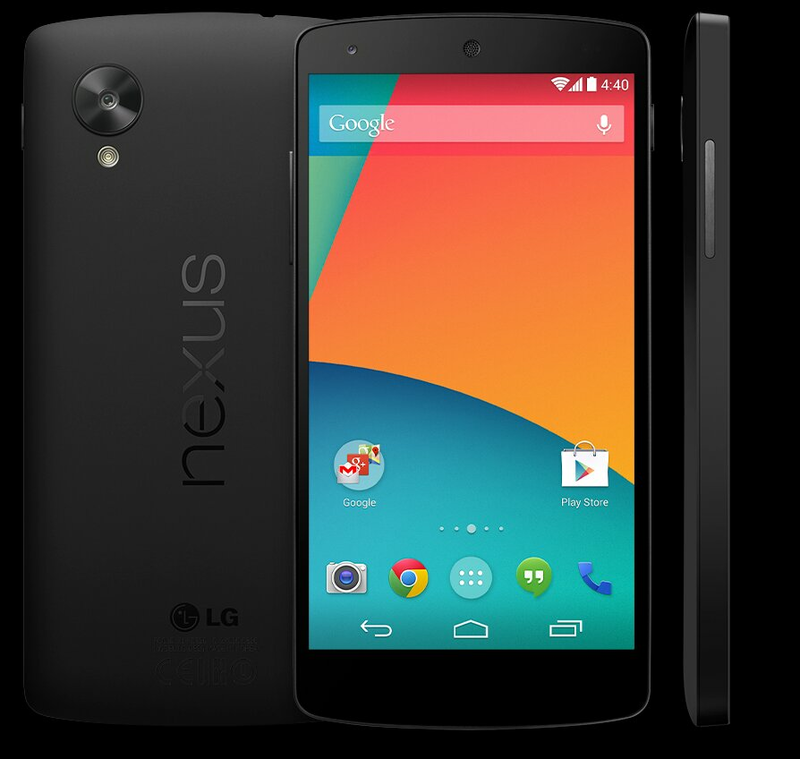 So the wait is nearly over, will you be buying the Nexus 5 or are you waiting to see what the internals are like? Let us know.